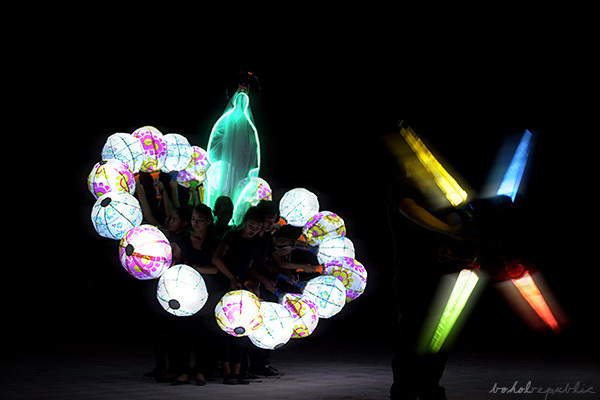 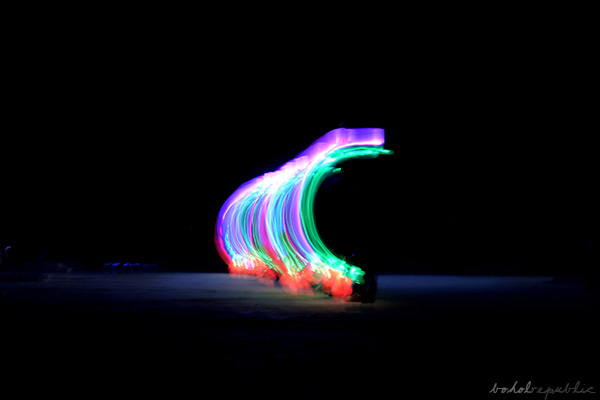 SidlaKasilak is an offering of dance and lights to Loon's patron saint the Lady of Light. 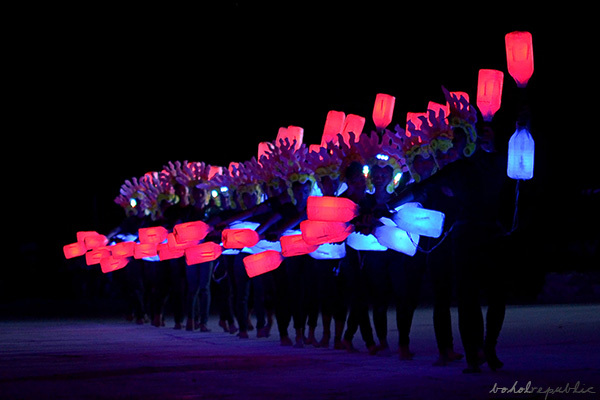 It was fortunate that we got the chance to again witness one of our favorite dance festivals in Bohol, Loon's SidlaKasilak Festival of Lights. 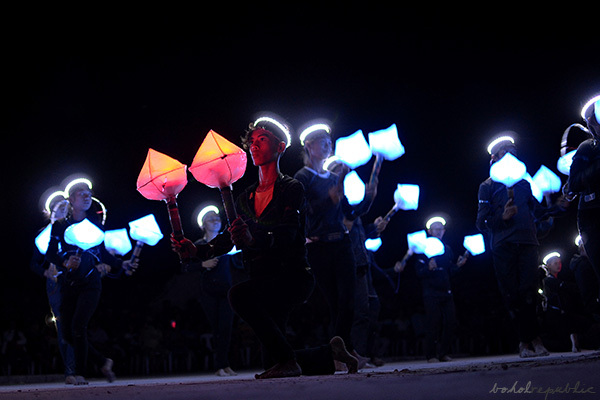 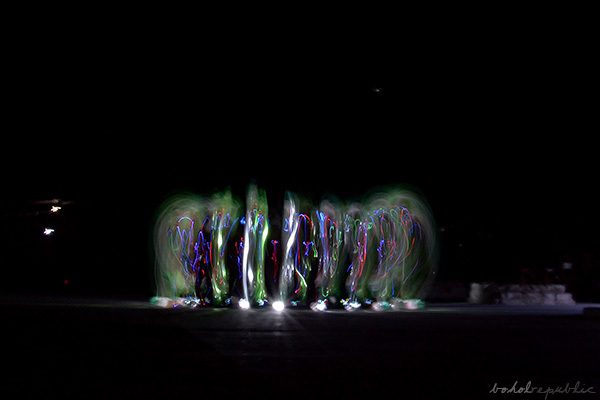 The street dancing category limits the dancers to using only candles in their performance. 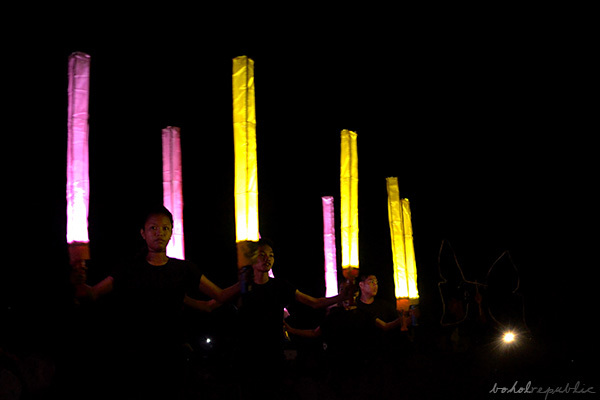 Although participated in by fewer contingents this year, the spirit and energy of SidlaKasilak is still as vibrant -- not shredded by the great earthquake of 2013 which felled the town's symbolic core, the Loon Birhen sa Kasilak Church. 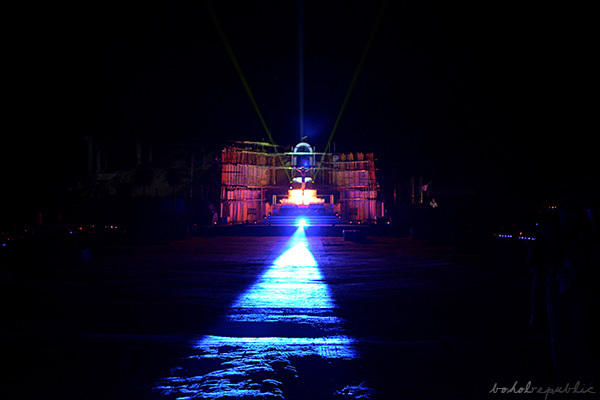 This year, the main category was held at the church ruin grounds itself, where the stone remnants of the apse which held a temporary altar became the event's centerpiece.